This week, Mike and Molly discuss their Top 5 Favorite Worst Actors from the Star Trek mutliverse! Then, they move on to #80 - #89 of IO9's Top 100 Episode list! 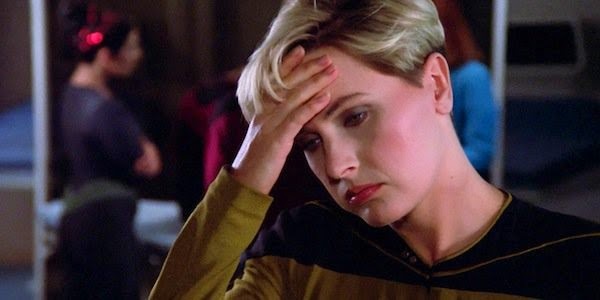 Also, Molly gags her way through a couple more episodes of the dreaded Enterprise series!